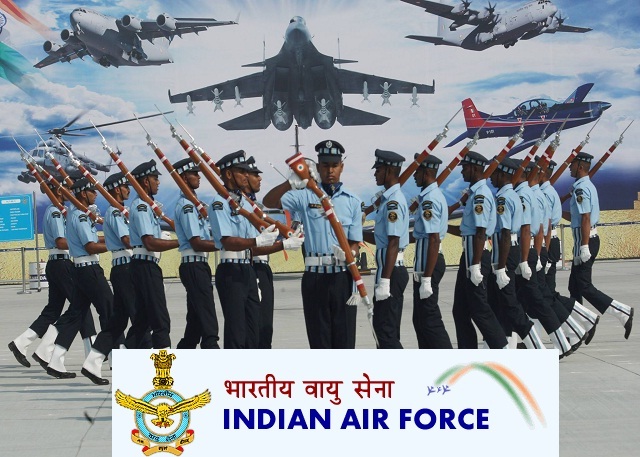 IAF-Indian Air Force Career Recruitment 2018-2019 Application Form for 21 Cook, Safaiwala, MTS, Painter, Mess Staff Posts Download Application through Official website www.indianairforce.nic.in. Indian Air Force Group ‘C’ Civilian Jobs Notification 2018 Released. More Job Details Scroll Down. Indian Air Force(IAF) Recruitment 2018 21 Group ‘C’ Civilian Apply Online. Multi Tasking Staff (MTS) - Essential: (i) Matriculation pass or equivalent qualification from a recognized University or Board. Desirable: One year of experience as Watchman or Lascar or Gestetner Operator or Mali from an Organization or Institute. Mess Staff - Essential: (i) Matriculation pass or equivalent qualification from a recognized University or Board. Safaiwala - Essential: (i) Matriculation pass or equivalent qualification from a recognized University or Board.